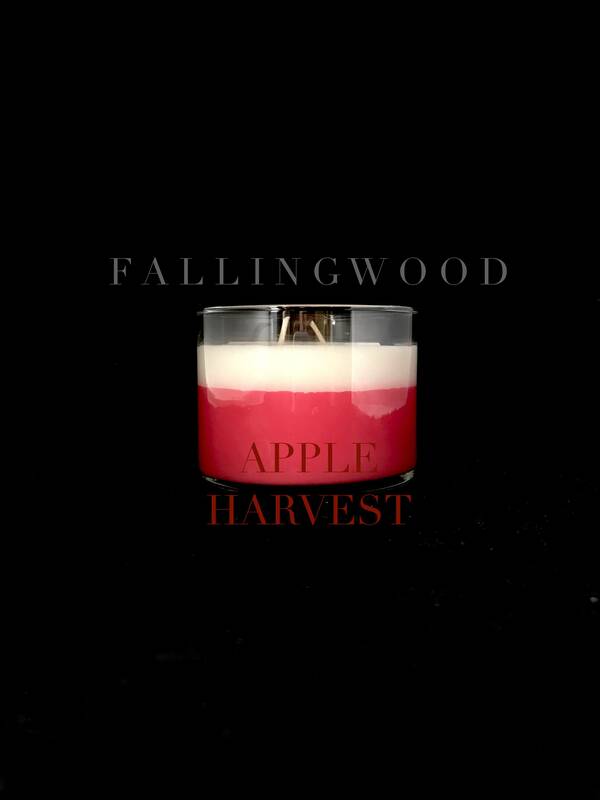 Fallingwood's Harvest Apple smells exactly like and nothing short of a fresh picked apple ... no kidding. It,s crisp, fresh, light and not over powering; it's an all day burner. 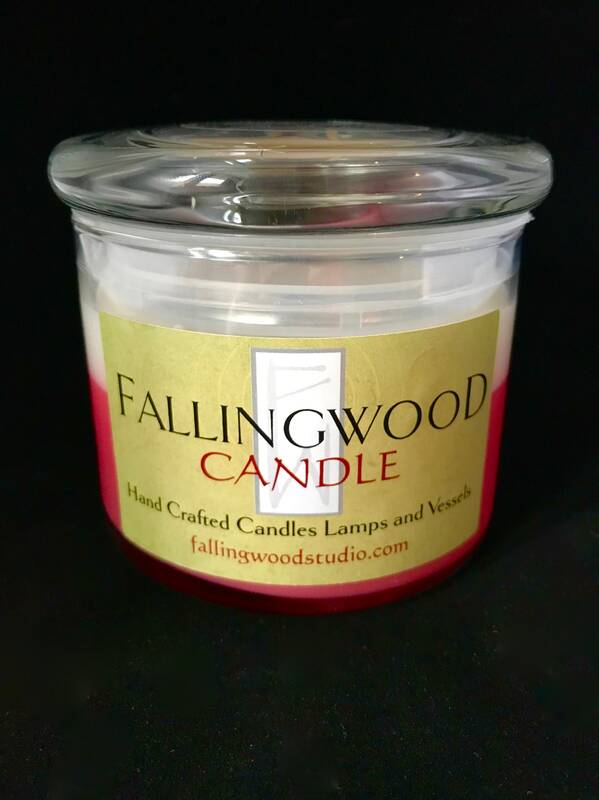 At Fallingwood, it's our second go to scent right behind Cucumber Melon. 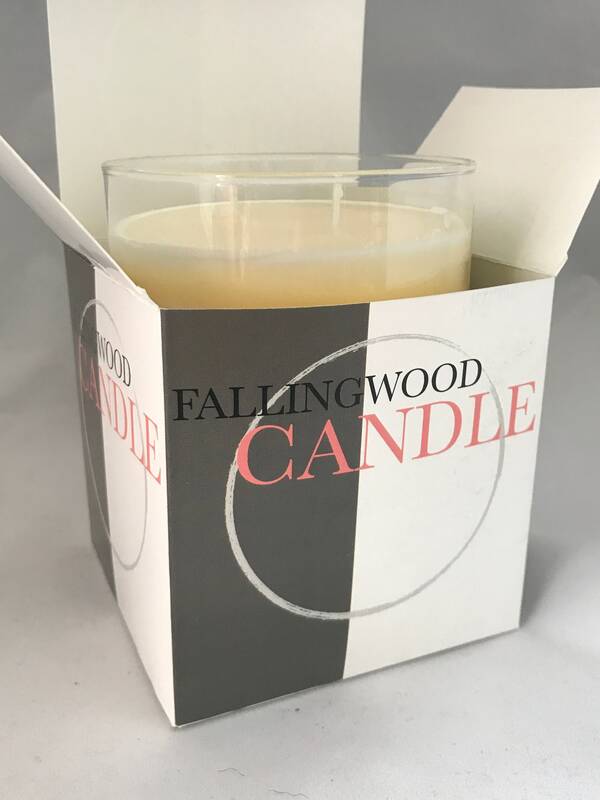 We like this scent so much we leave the top off our apple candle jar and enjoy the freshness the soy wax apple scent provides even when not burning! 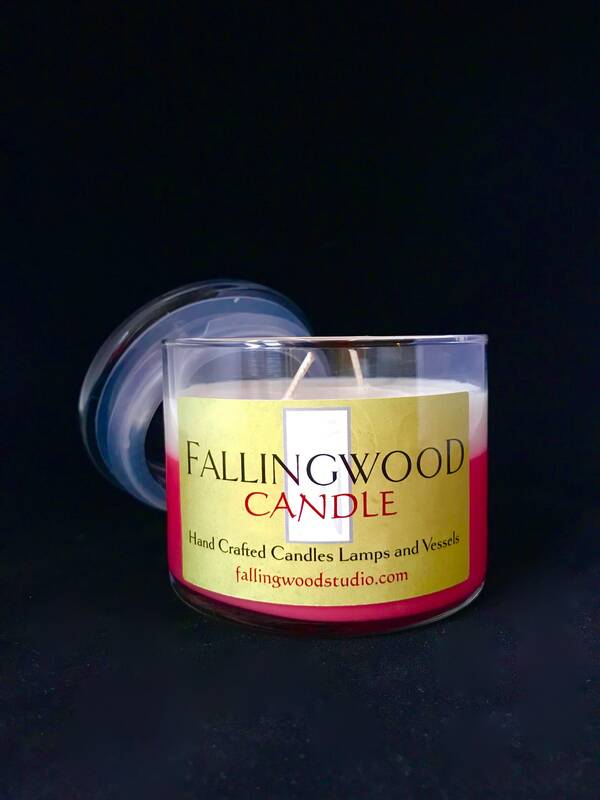 We pour 10 oz of soy wax in to our 15 oz jar candle for roughly 30 hours of burn time.